Gone surfing with the Family! They say that “Families who surf together stay together”. 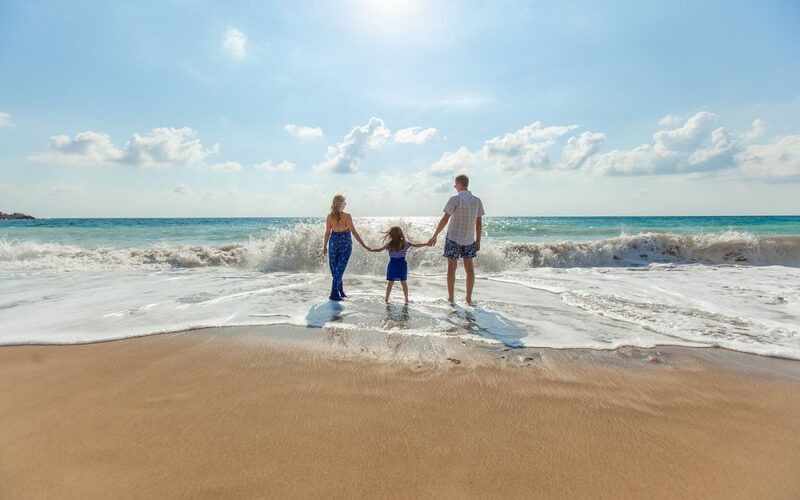 School holidays are here and its time to travel with the whole family 🙂 As much as you want to spend lots of time with your kids, we know that sharing activities that both kids and parents enjoy can be challenging (try taking your kids to the opera) fortunately surf is not one of them. That’s why we have decided to create the new grom squad program that will run next to the ‘Get your Surf on’ Lessons. Surfing is the best way to keep the little ones entertained these school holidays. During this lesson, kids will learn Surfing and Ocean Awareness in a safe environment. While at the same time having fun, playing games and making long lasting friendships with kids their age. While at the same time you can relax and enjoy your surf lesson with the rest of adults. So forget about looking for a babysitter this summer and start enjoying this new adventure with your love ones. * The Grom Squad and Adult lessons will run Tuesday, Thursday and Saturdays at 8:00 am. To book your Grom Squad online click here. If you have further questions regarding the Grom Squad, drop us a line here or call 1800 GET WET and we will be happy to help you.